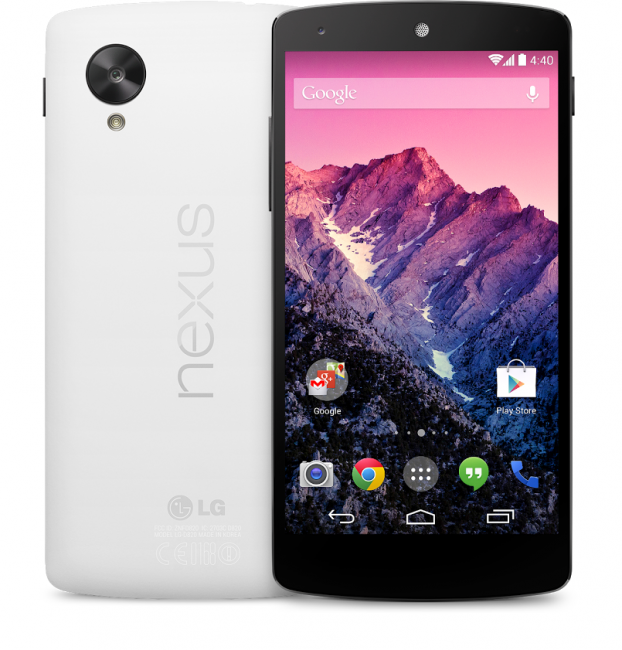 We heard not too long ago that the Nexus 5 would be making its way to Sprint, but the Now Network has made it official. Sprint is the first carrier to announce a release date for the Nexus 5 that has only been out for less than two hours. Starting next friday, November 8, the phone will be available on-contract for $149.99 after a $50 mail-in rebate. Sprint was also quick to point out that if you sign up for their One Up program, it will only cost you $18.75 a month for your new phone. T-Mobile also wanted to make sure that everyone knew the Nexus 5 would be coming to their network as well. In a press release, they were vague about the date and price of the phone when it came to them, only promising that it would be “in the coming weeks… for an affordable price.” We will be sure to keep our ears open listening for a release date. Anyone planning on switching to one these two carriers for the Nexus 5?